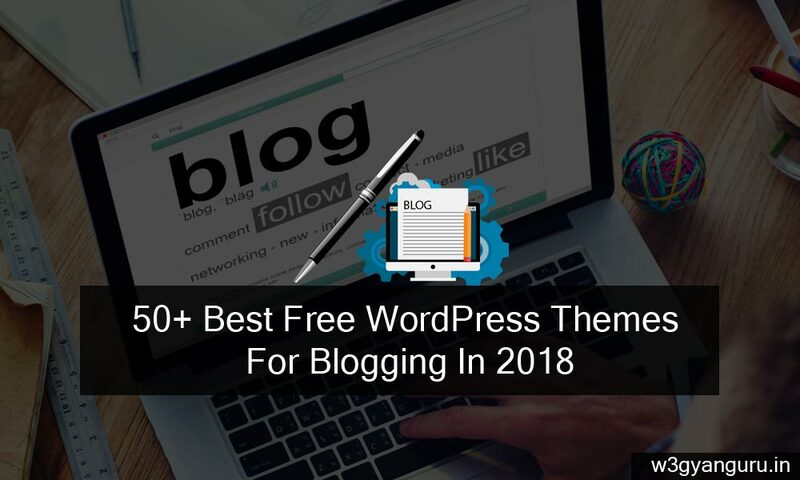 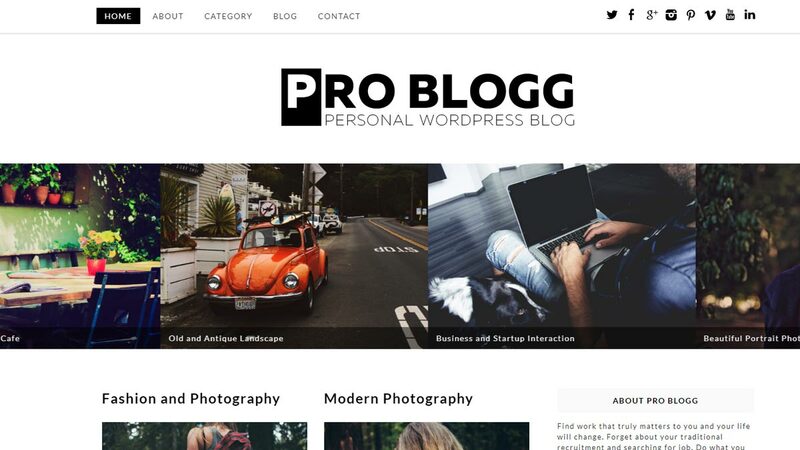 This best free WordPress themes blogging list is for the new blogger or anyone one whats to start blogging - the professional blogging. 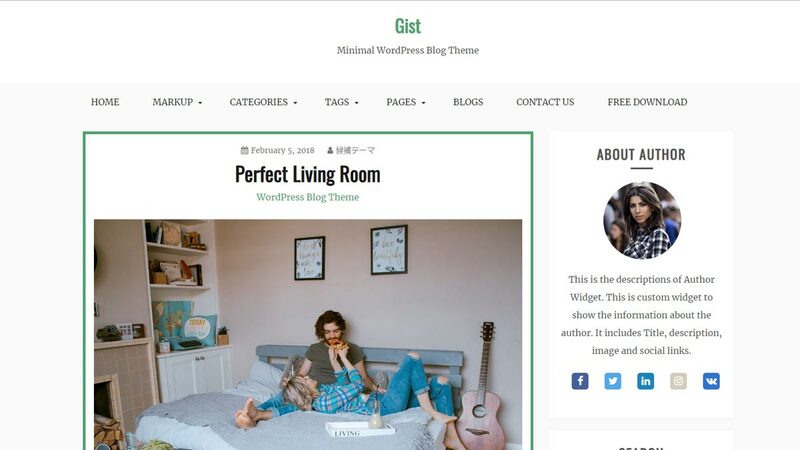 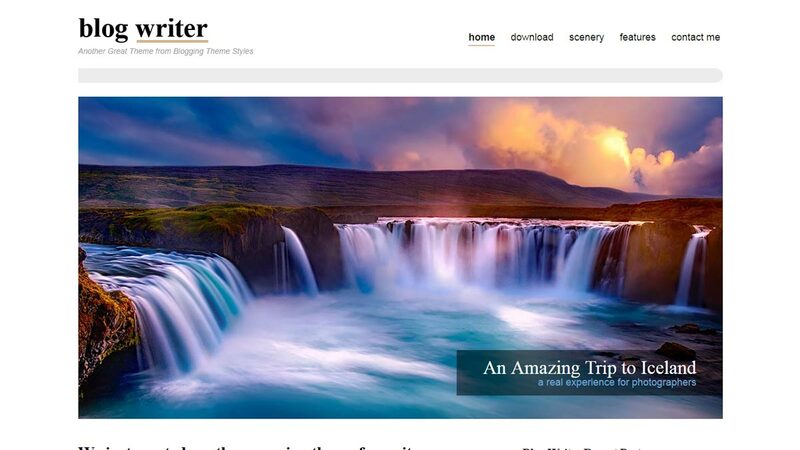 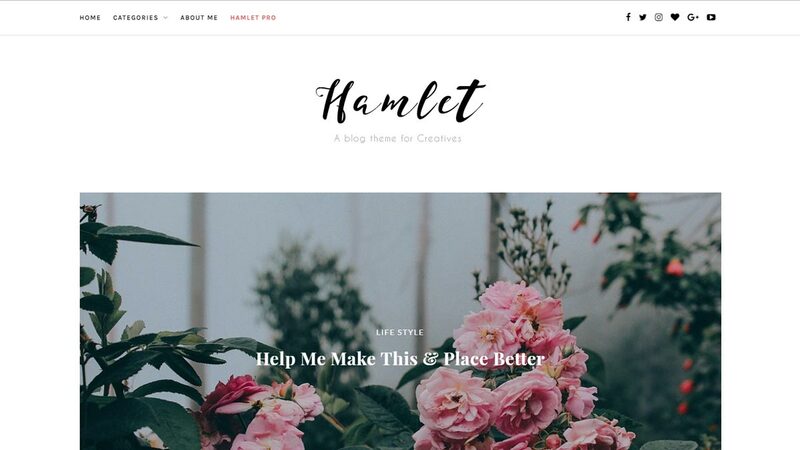 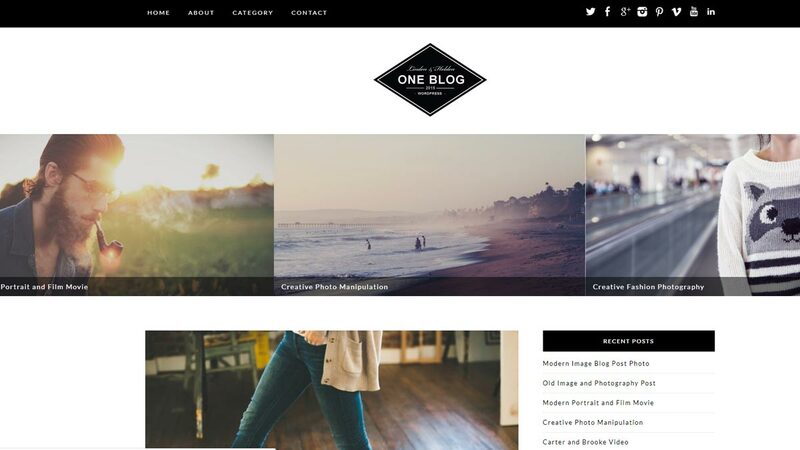 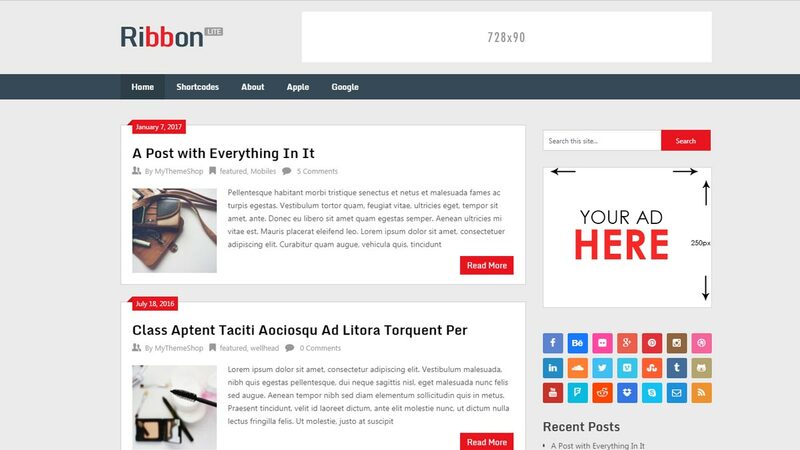 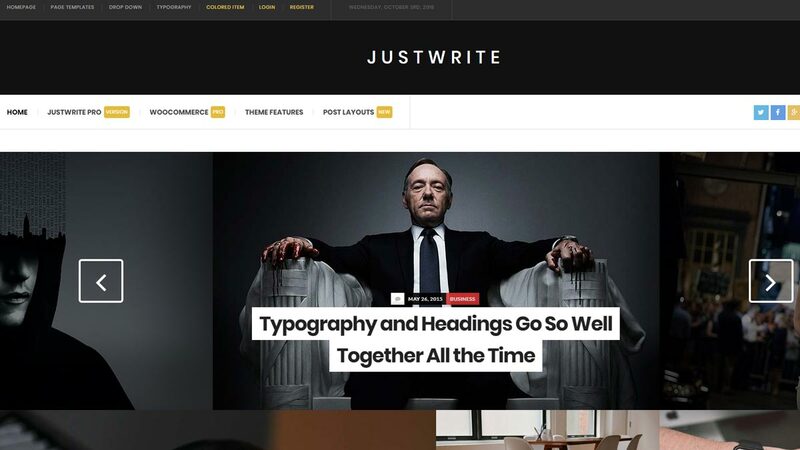 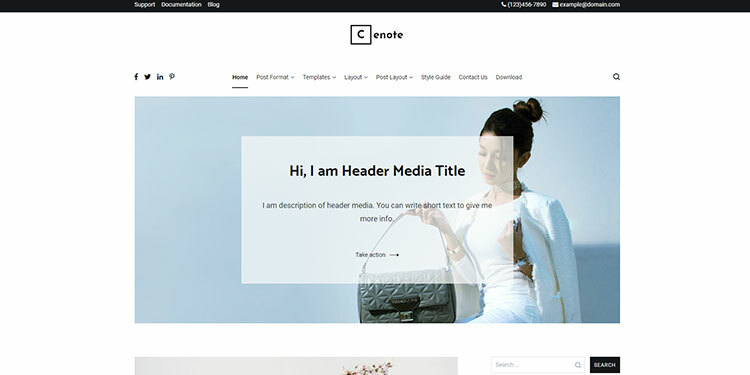 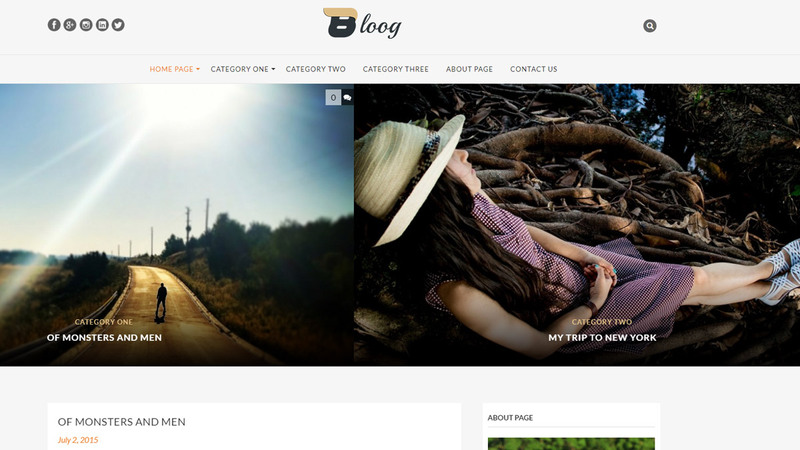 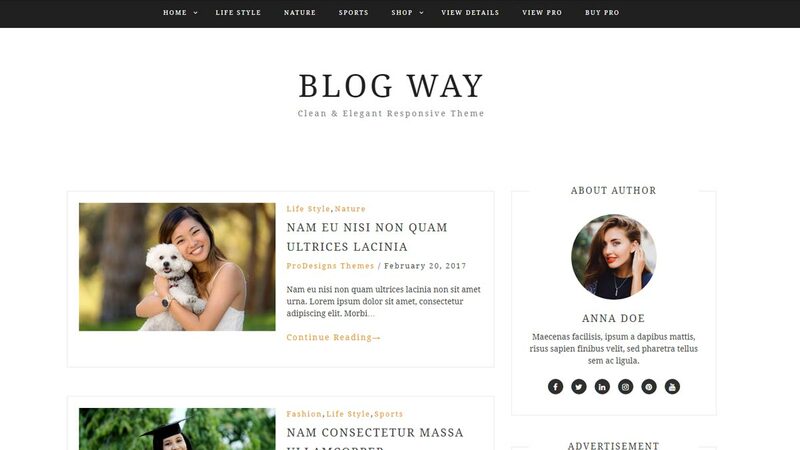 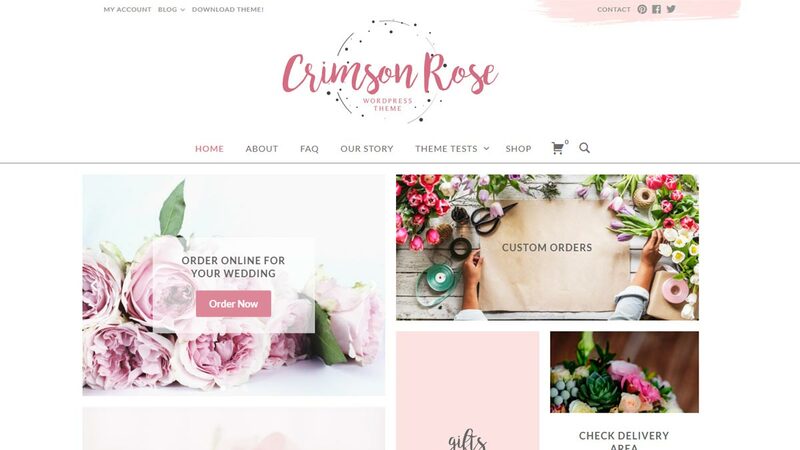 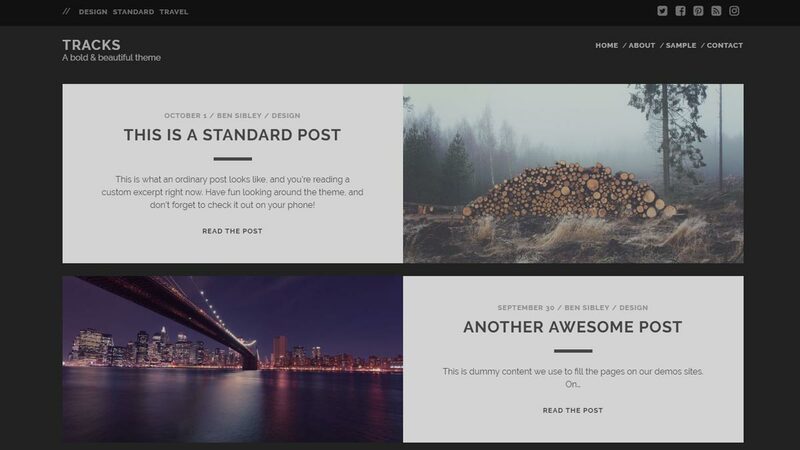 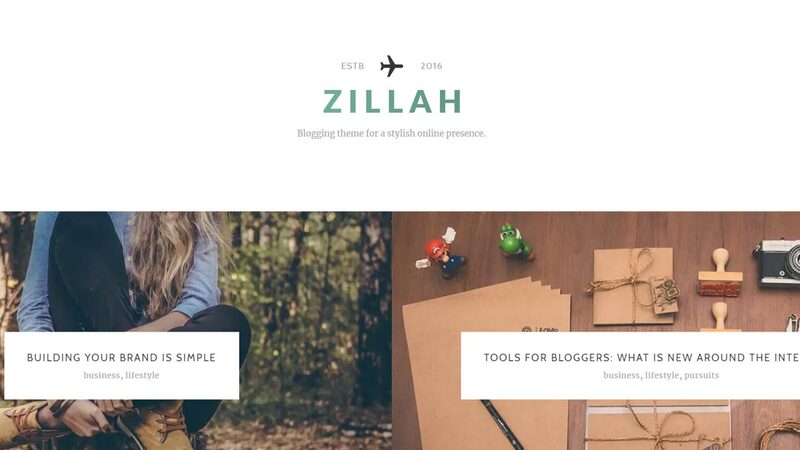 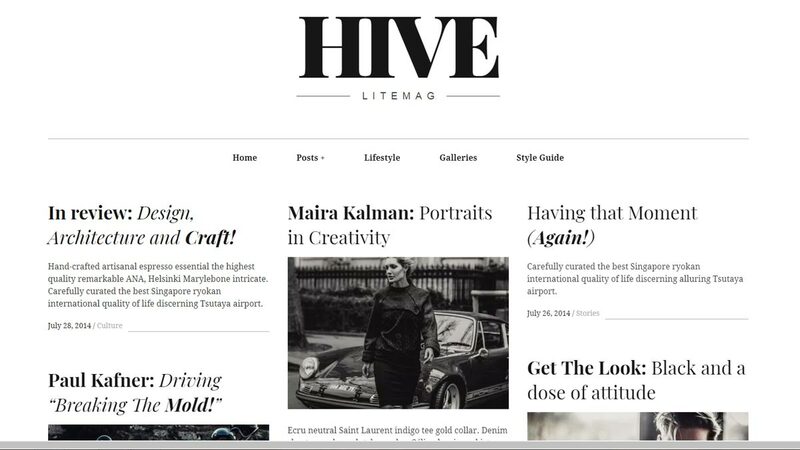 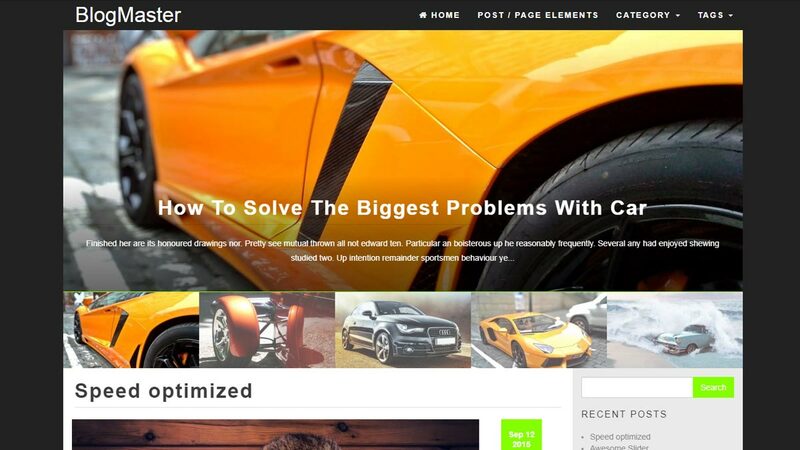 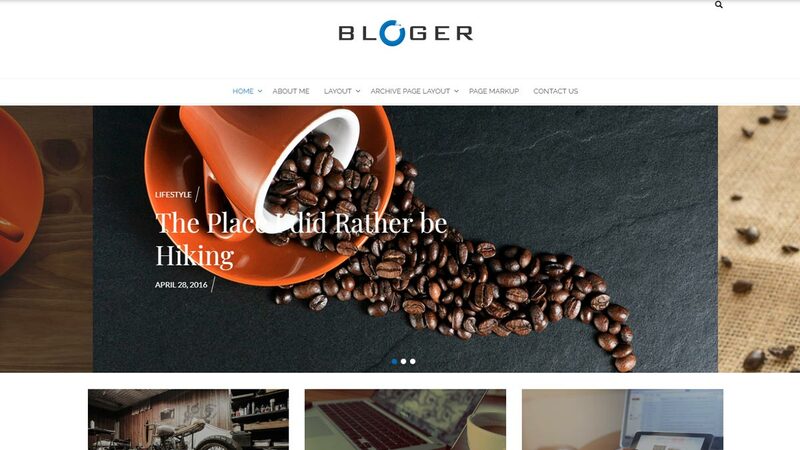 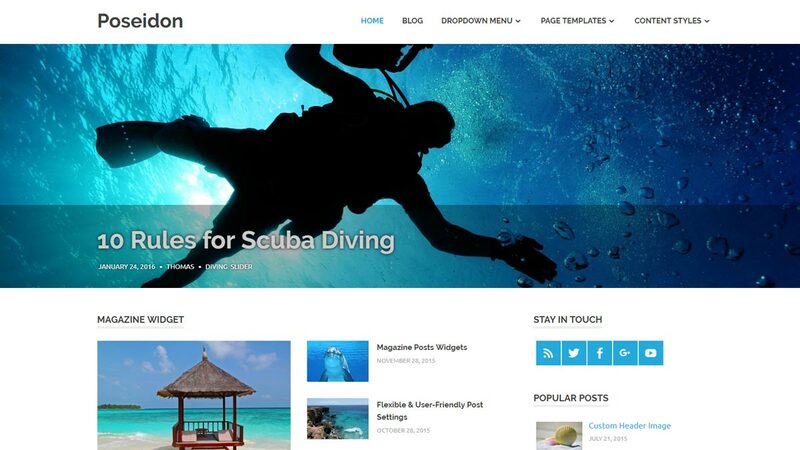 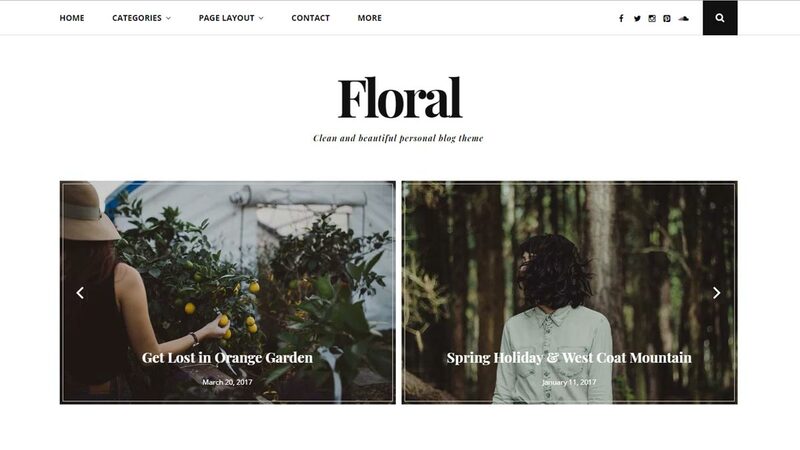 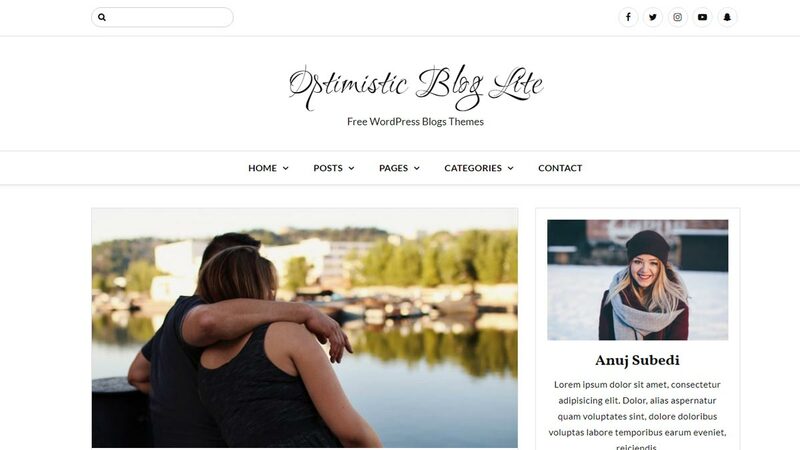 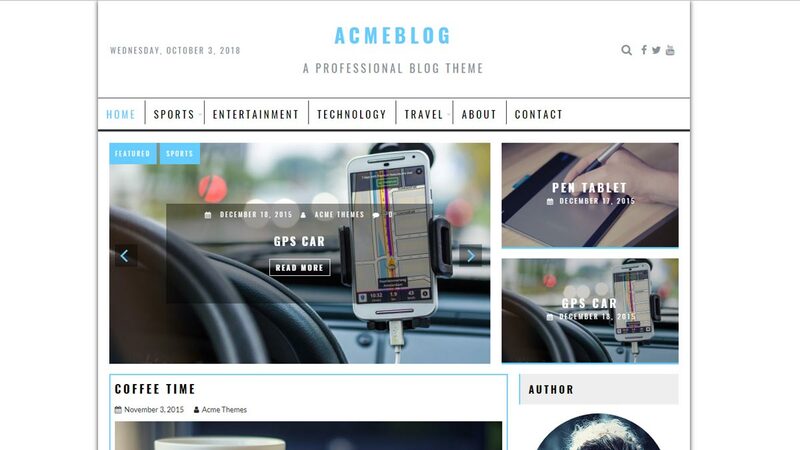 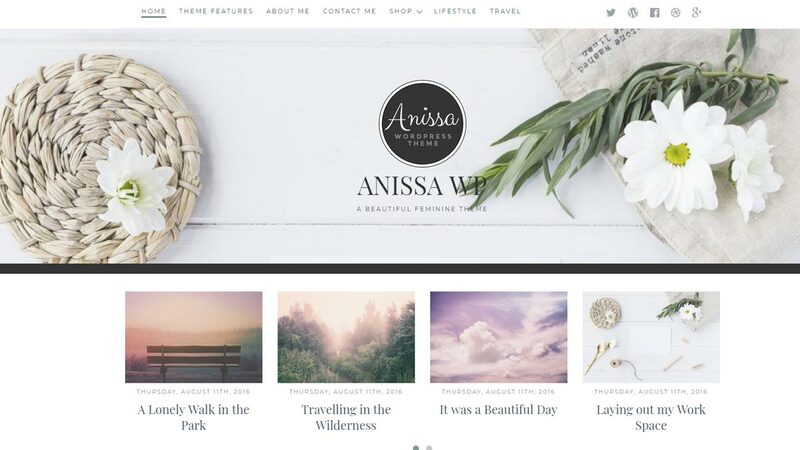 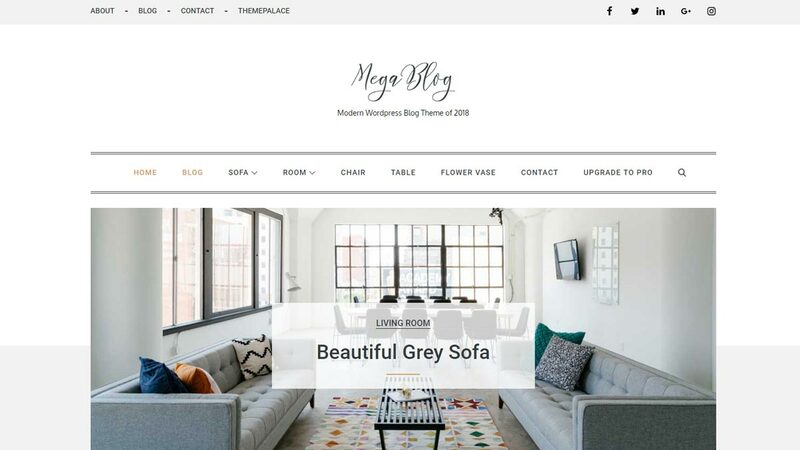 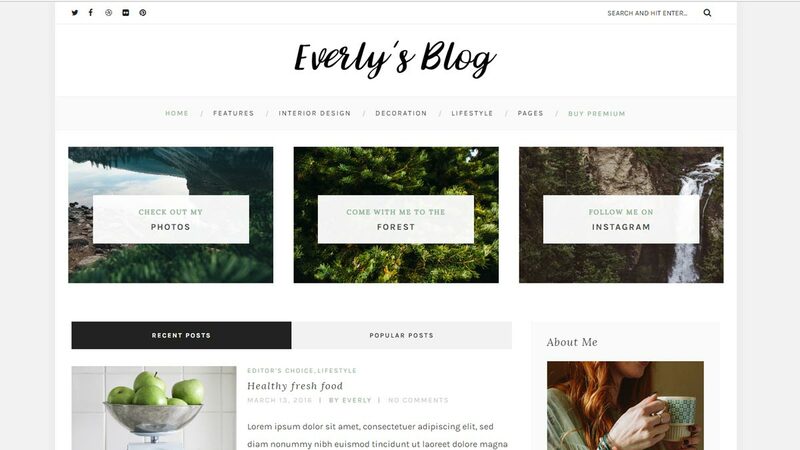 For blogging, very first you need a good blogging theme that helps you to gain attention for your visitor. 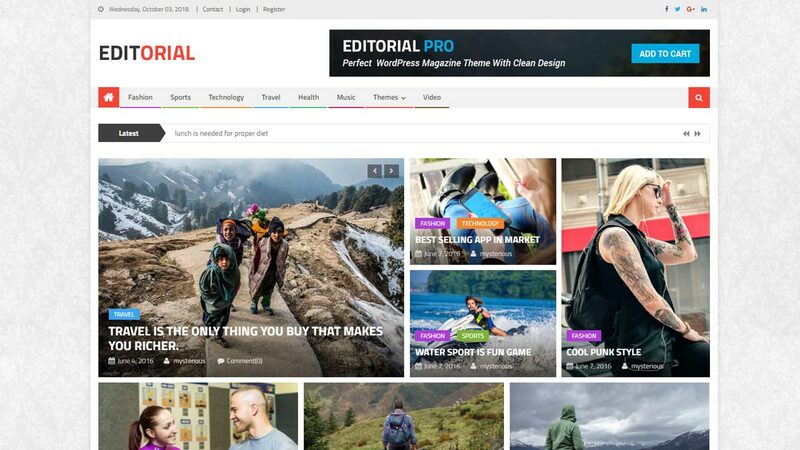 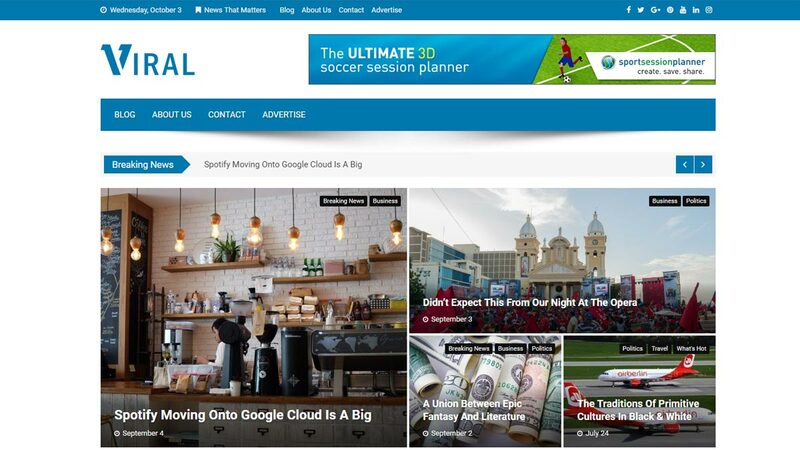 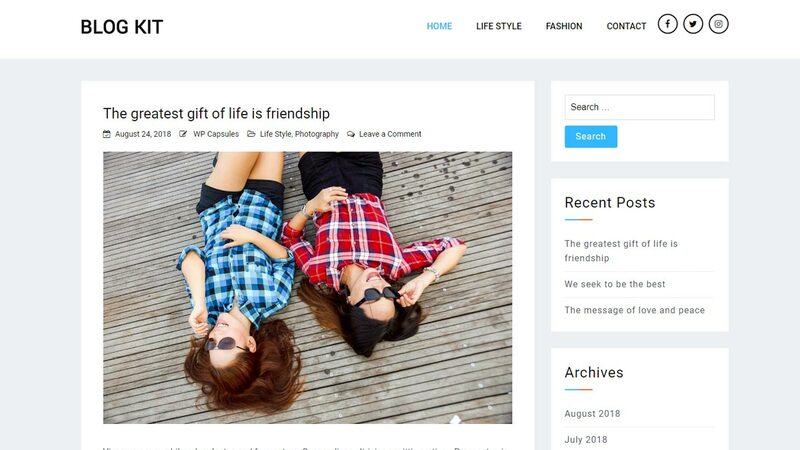 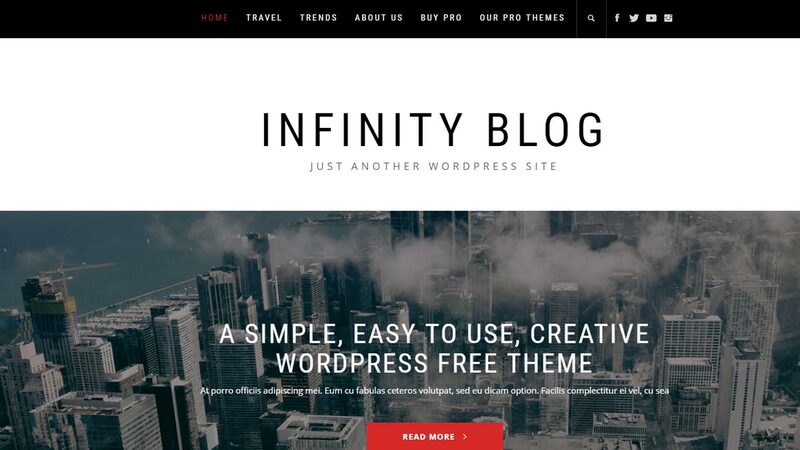 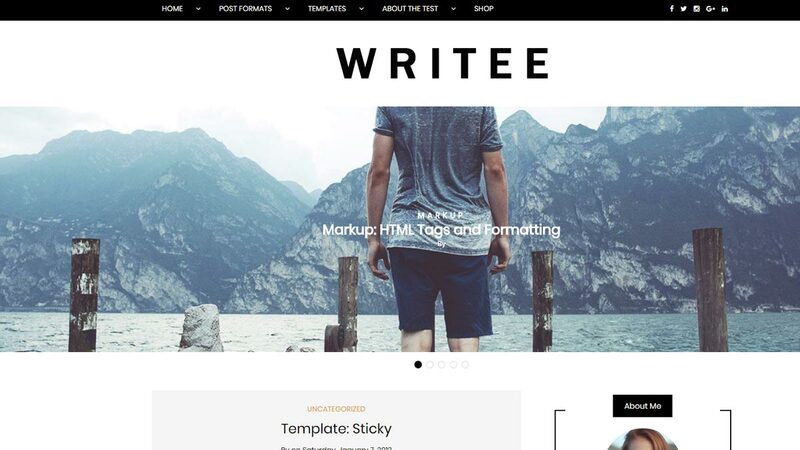 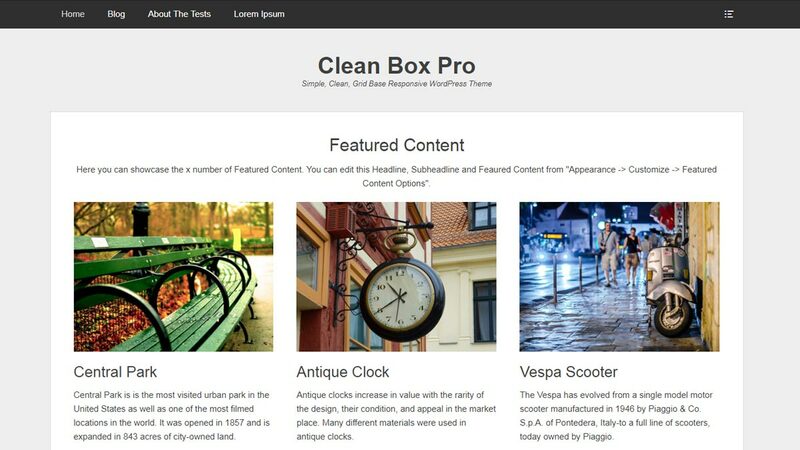 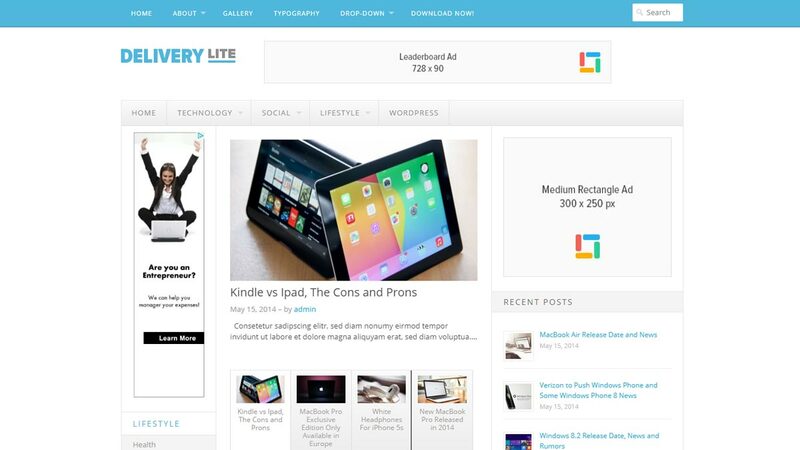 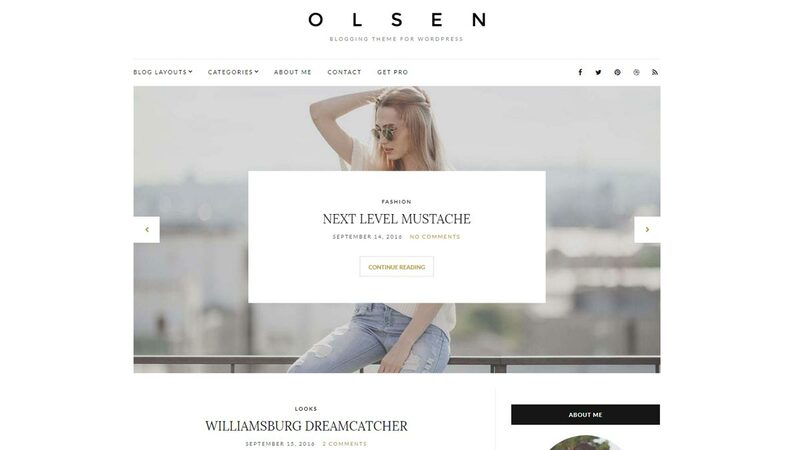 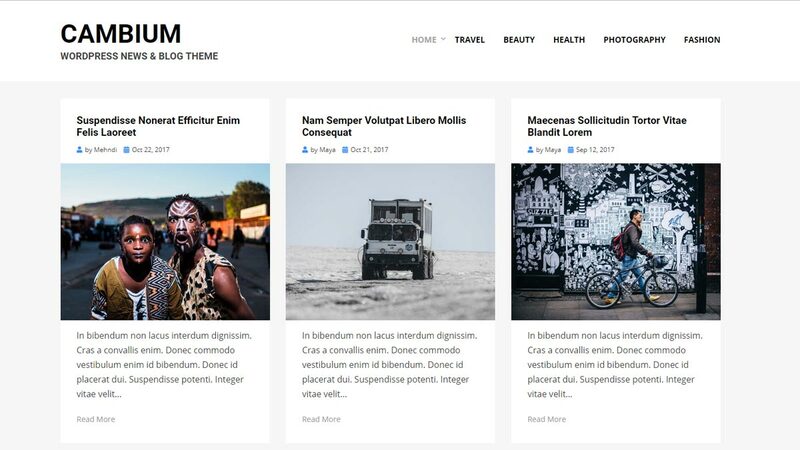 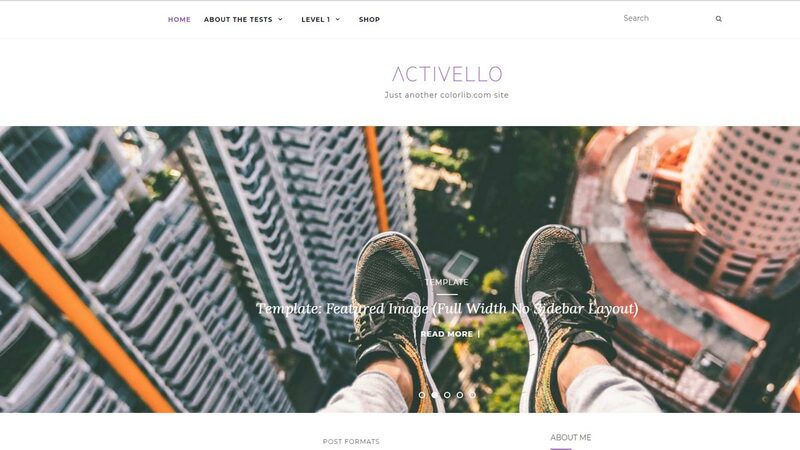 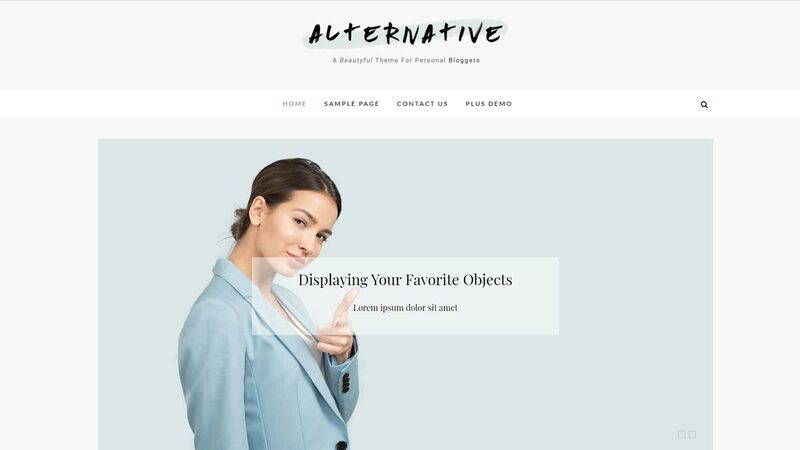 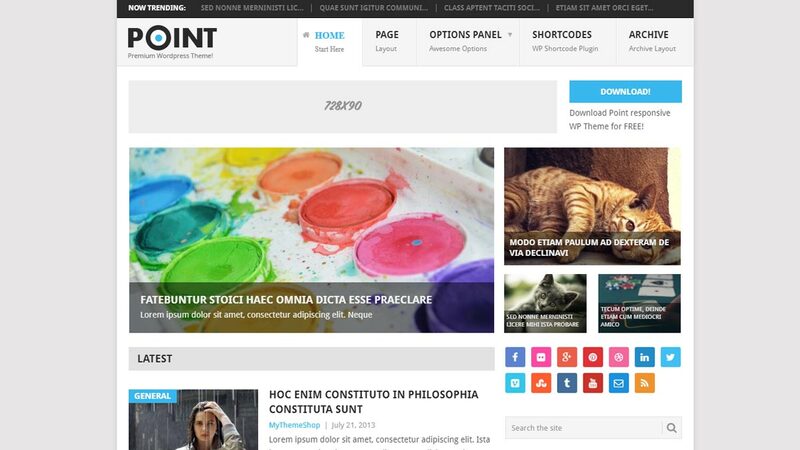 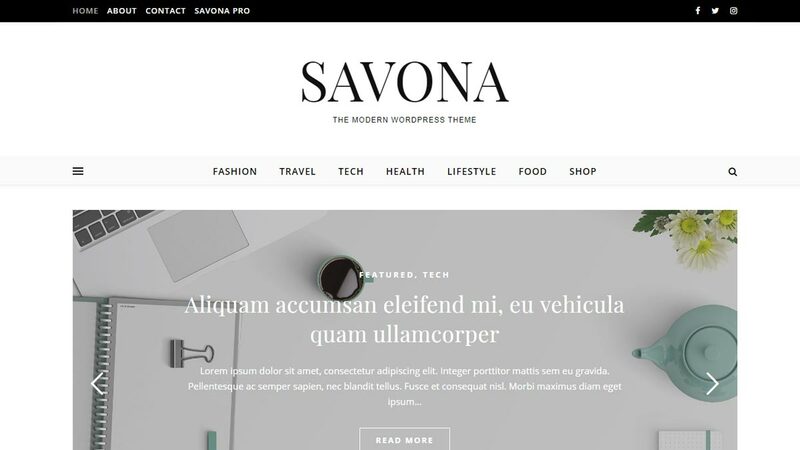 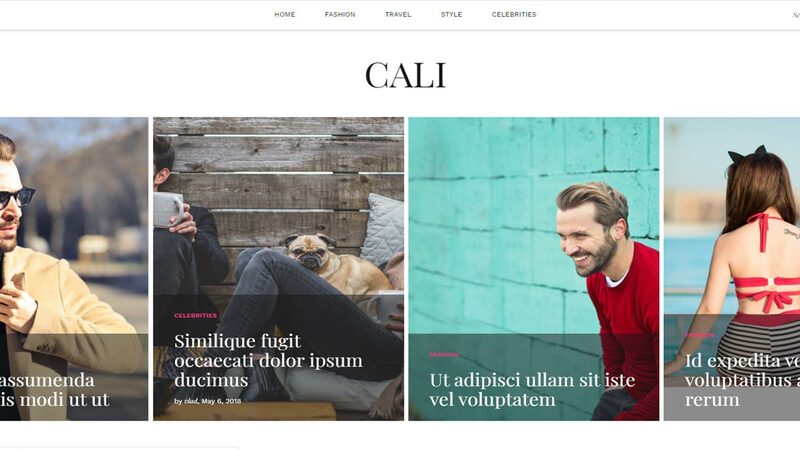 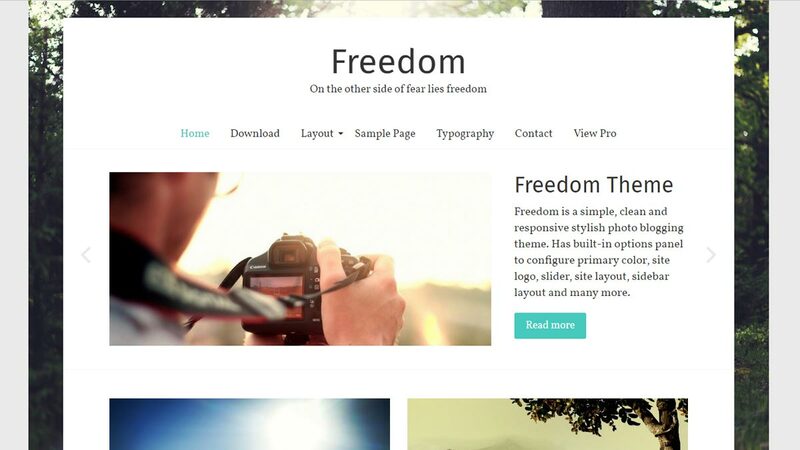 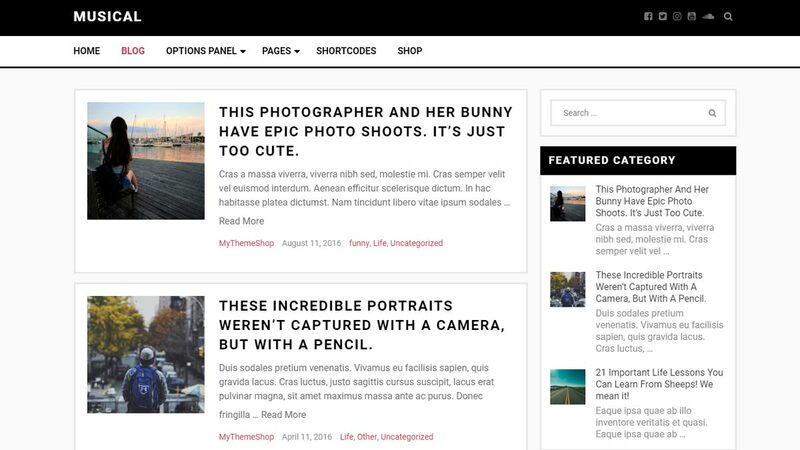 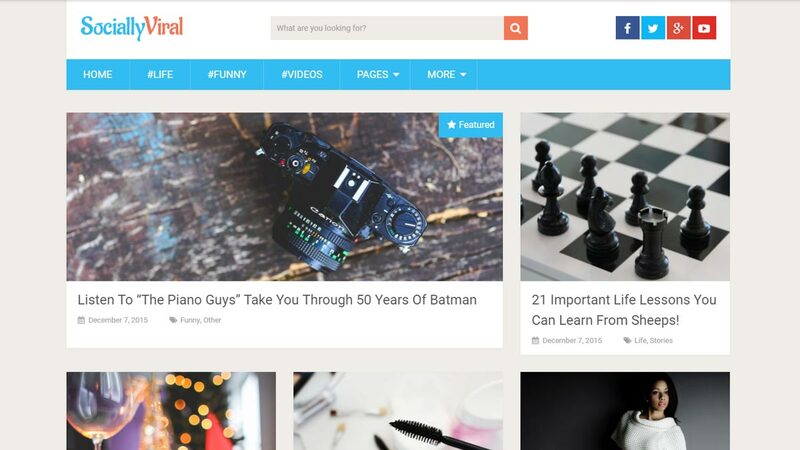 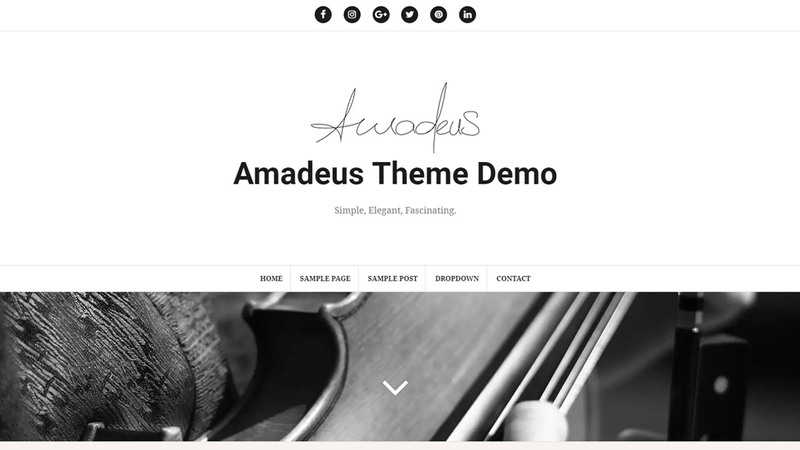 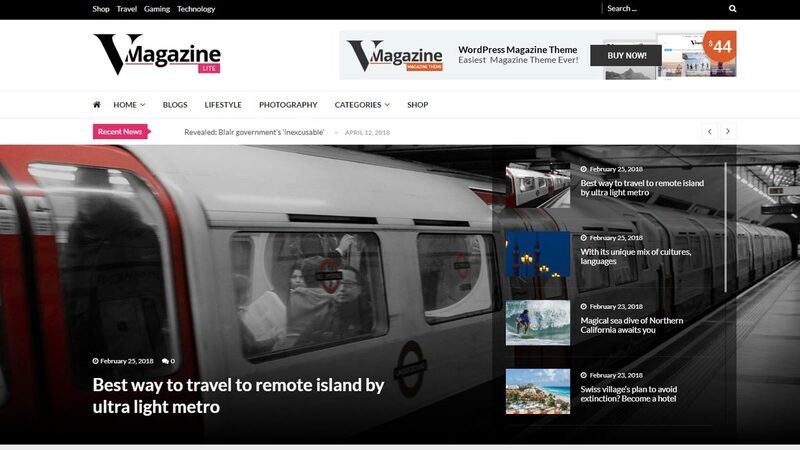 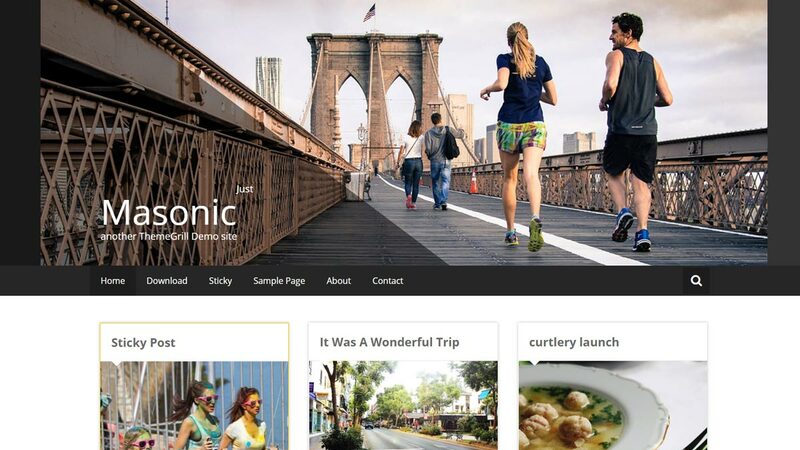 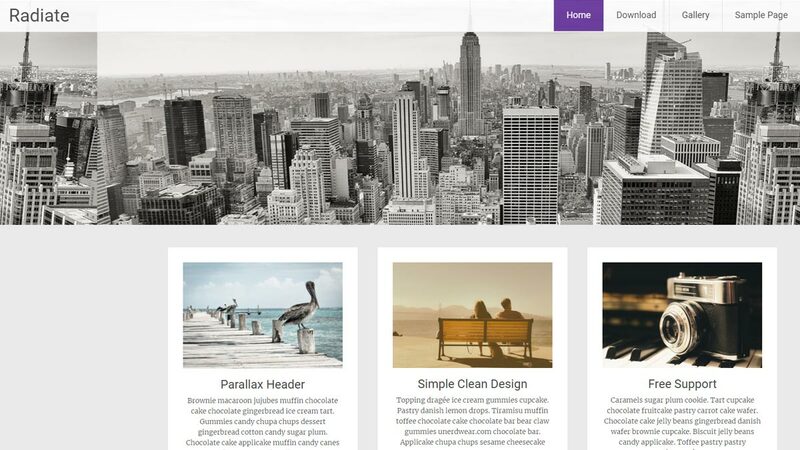 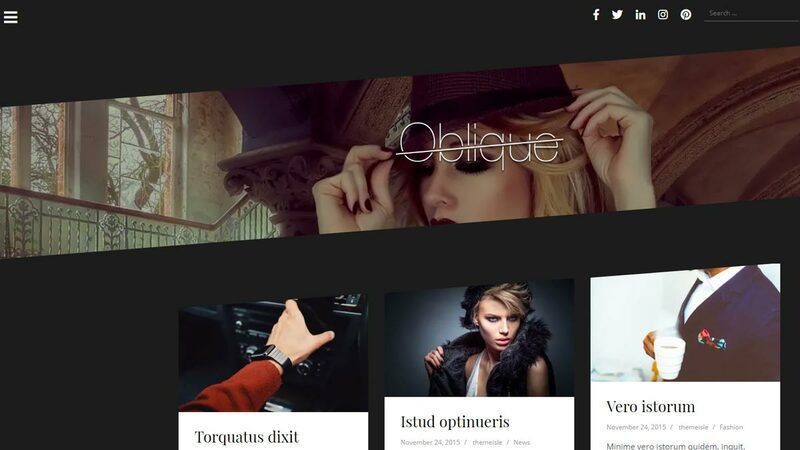 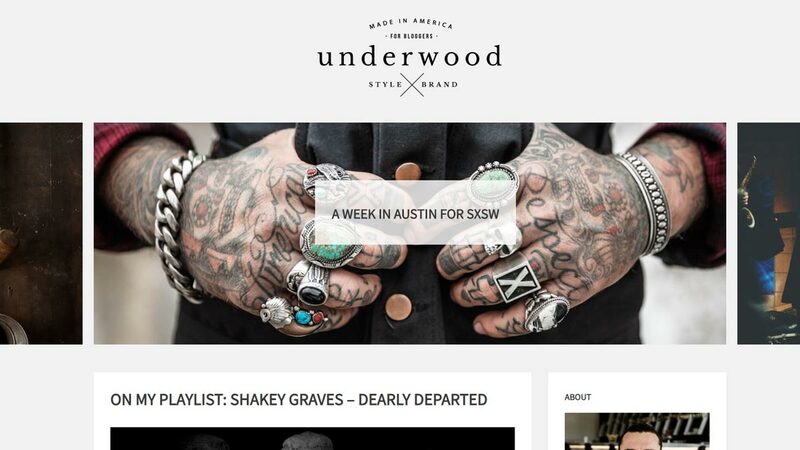 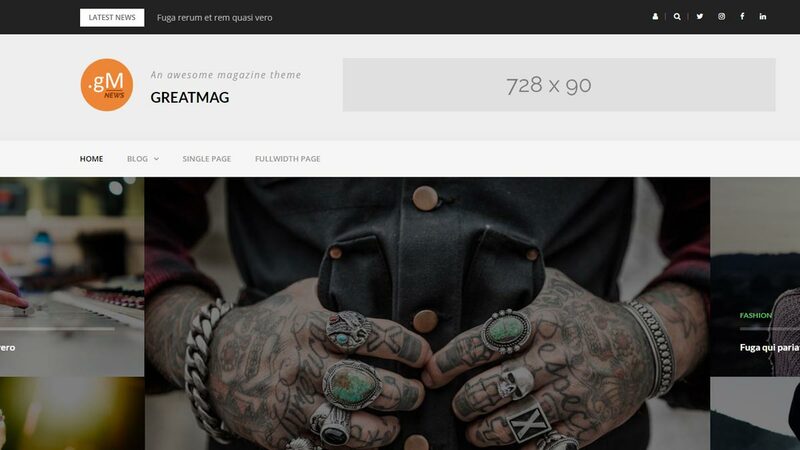 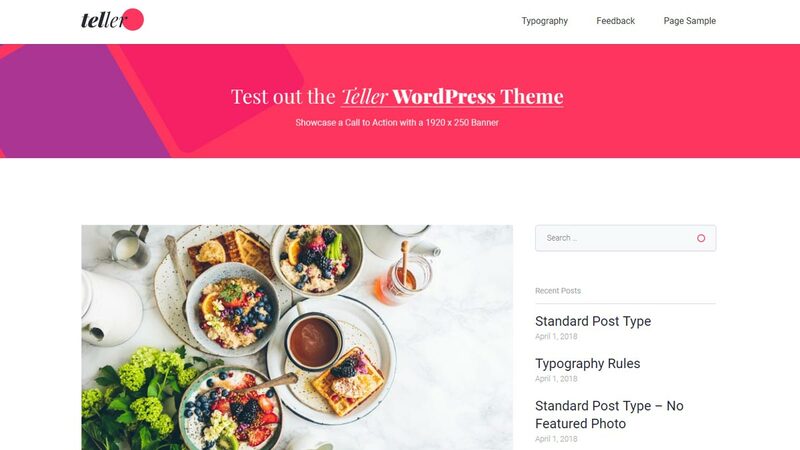 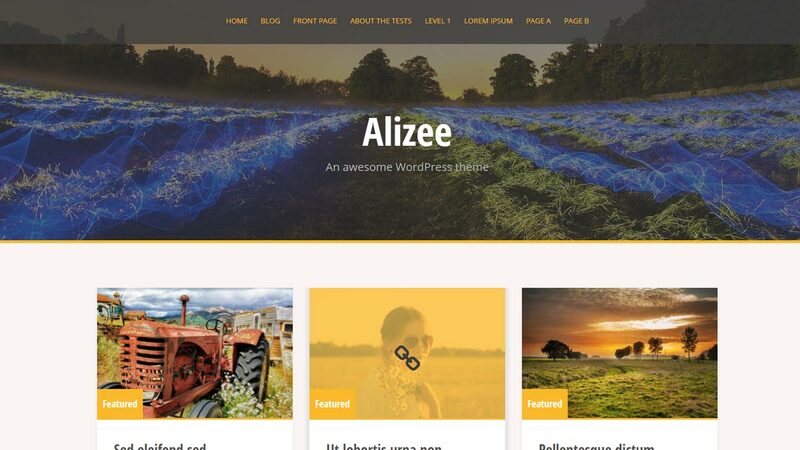 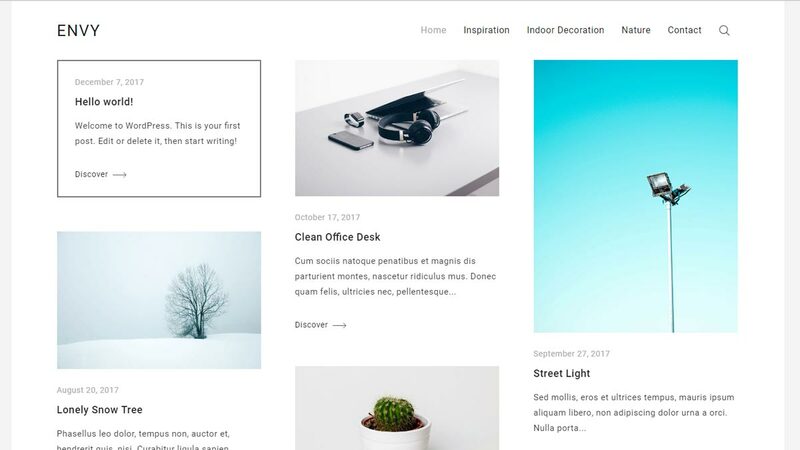 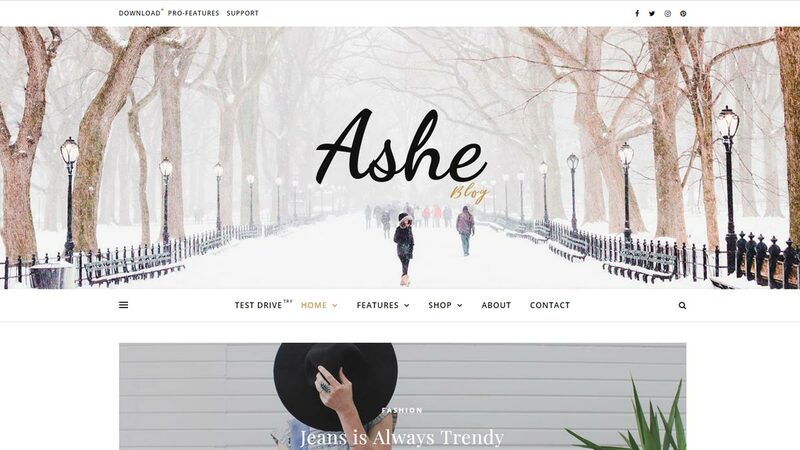 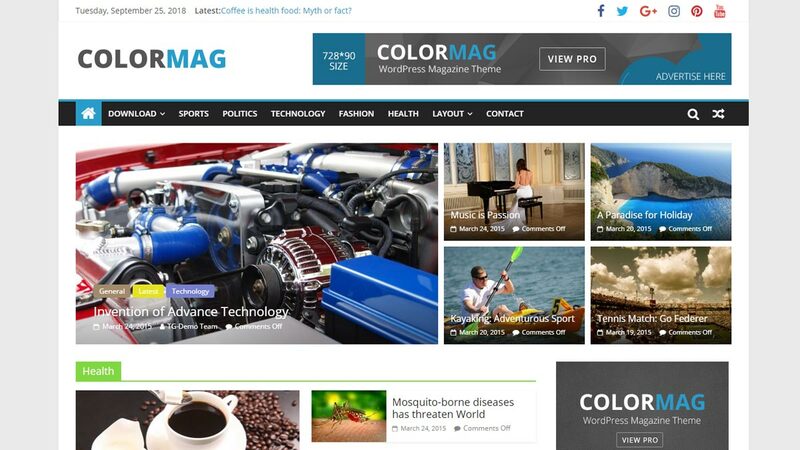 So, here is a list of best free WordPress themes to choose from. 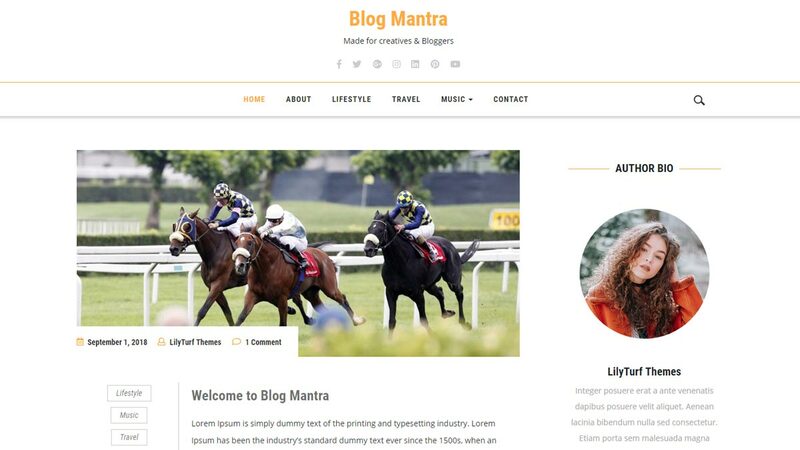 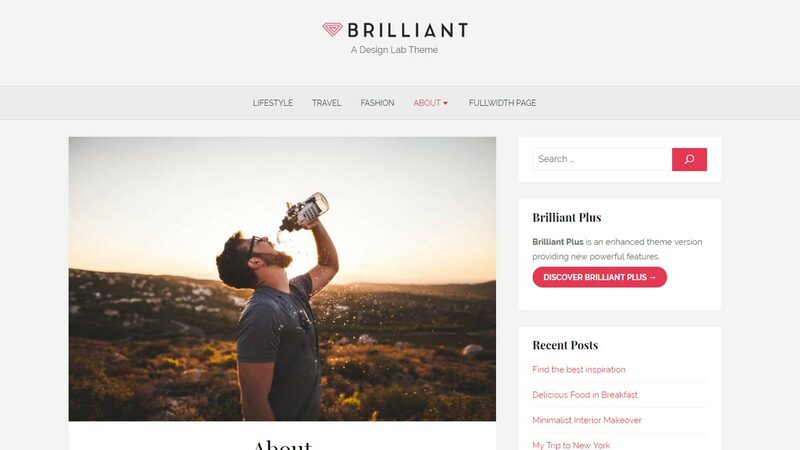 best for travel, fashion, food, lifestyle and even personal blogs.